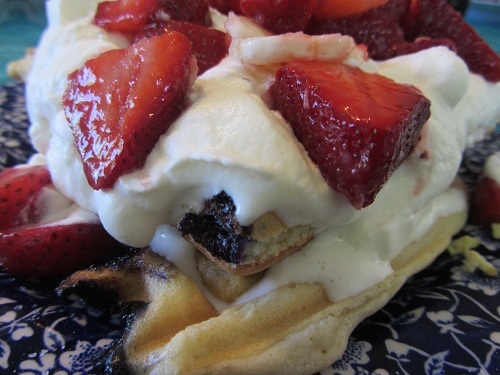 This healthy waffle recipe is originally from the cookbook called “Delectable Collectibles”. It’s my Dad’s go to waffle recipe and its simple. My dad is not a cook, yet always made a big fancy breakfast for our family every Saturday and Sunday. It was pancakes, waffles, French toast or eggs, sliced fried potatoes, bacon, and biscuits or toast. What a hard act to follow! Many people don’t make their pancakes or waffles from scratch, but simply buy a pancake mix. 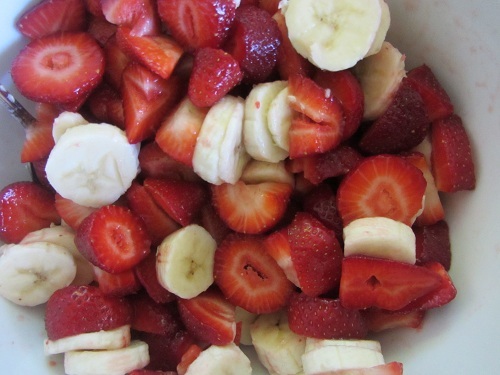 If my Dad can make this recipe from scratch, anyone can! 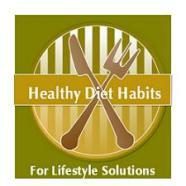 The use of better ingredients is the best reason to be a scratch cook and collect healthy recipes! I have upgraded the original recipe a bit. I use white whole wheat flour, or whole wheat pastry flour instead of the white flour, organic eggs, and olive oil. I also use soy, almond, or coconut milk because of dairy allergies in our family. 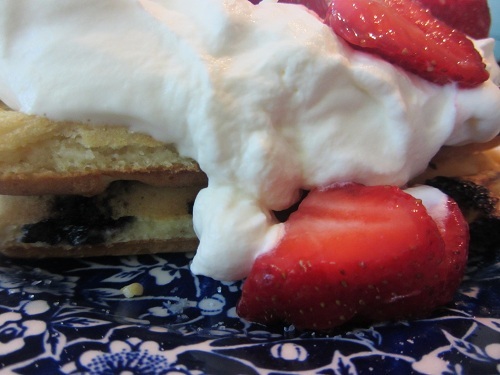 I added blueberries to the mix, and fruit to top the waffles with a little whipped cream that I had left over from another meal, but usually I use yogurt with the fruit. Add Flour, baking powder, salt and sugar together in a large bowl. Separate the eggs. 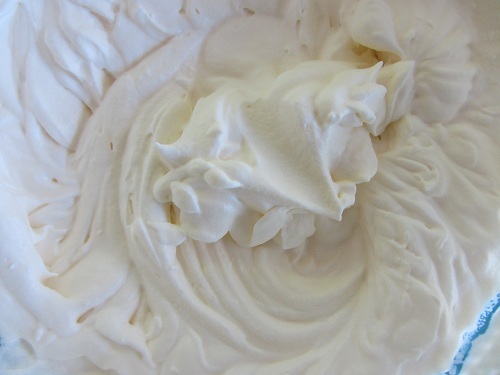 Beat egg whites until stiff, but not dry. Beat egg yolks well and add milk and cooking oil. Add the wet ingredients to the dry ingredients. Stir until just moistened. 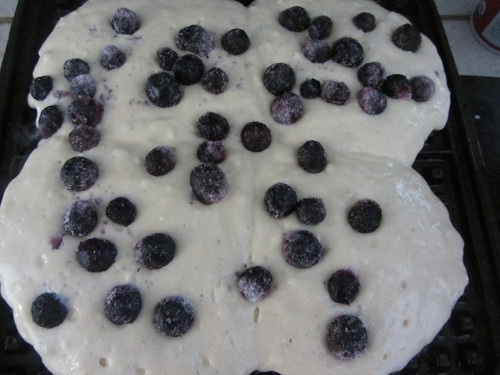 Pour batter onto the waffle iron and gently place frozen blueberries into the waffle. Bake in a hot waffle iron until golden brown. Serve topped with fresh fruit and either whipped cream or yogurt or organic maple syrup. 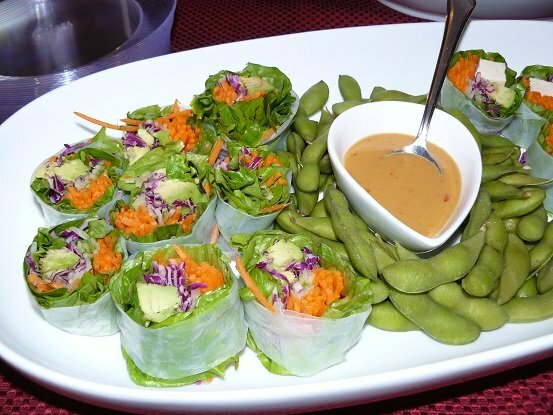 I usually double or triple this recipe which is one of my healthy diet habits that can save you time and money. If I am going to the trouble of digging my waffle iron out of the cupboard, I usually bake extra waffles and freeze them. They are excellent simply popped into the toaster and a nice treat on a busy weekday!